i weigh is a brand new theatre show created by young people in response to the online ‘@i_weigh’ movement. The show is a fun and poignant journey through what it is like living in a world that places value on the superficial, distorts self-image and asks questions about the expectations that are placed on us every day. 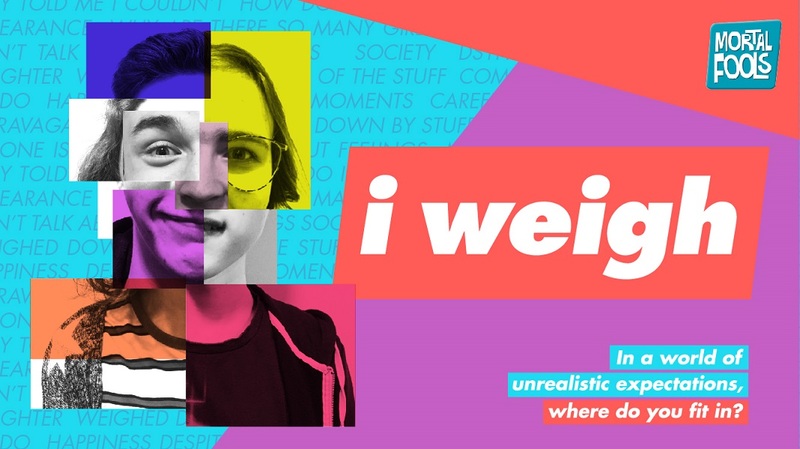 I Weigh is a dynamic and thought-provoking show that explores what we are worth and how we can learn to value and accept ourselves and each other in today’s world.